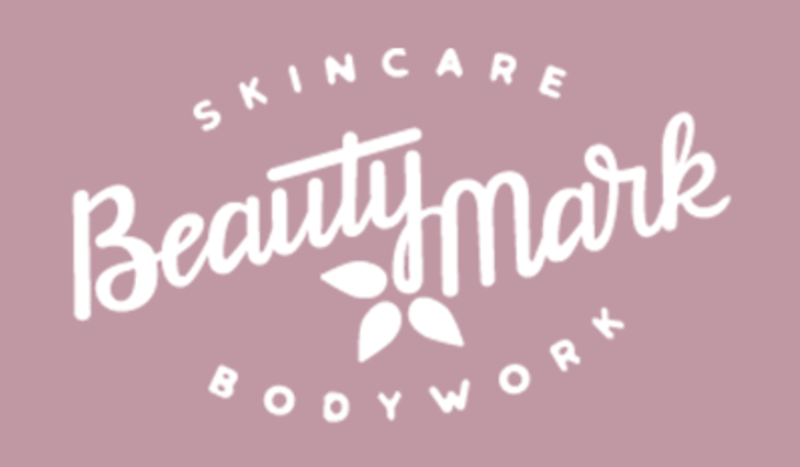 BeautyMark uses a holistic approach to help you improve your body – inside and out! 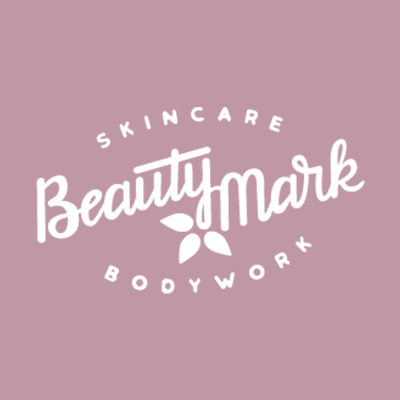 We love giving people the knowledge to help themselves better their skincare regime so that their skin will continue to improve beyond our treatments. And healing through manipulation of the muscles helps the body relax, let go of tension, and relieve pain.